If you love to laugh, this is the book for you and your friends. 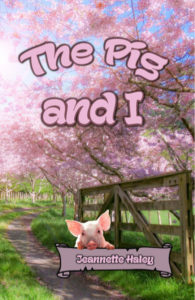 Follow the hilarious adventures of a city girl who moves to the country, who attempts to jump into a home with step-children and farm life with both feet. Based on the author’s own experiences, she retells unforgettable situations with delightful humor.